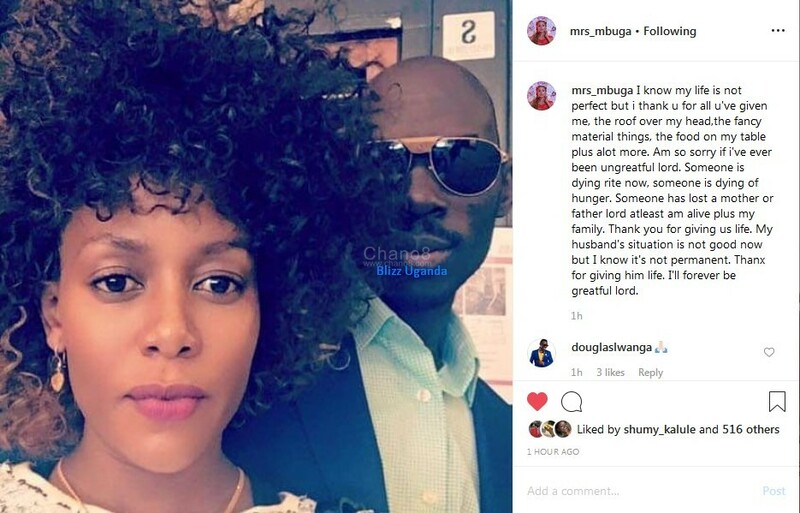 However, one year after their wedding, the couple was hit by a hard rock when a Swedish national came out and accused Vivian and Mbuga of stealing from him gold worth Ug Shs 23 billion. He claimed he was in a relationship with Vivian. Over the weekend, she went on her social media pages and wrote a heartfelt letter to her jailed hubby. She prays to God to keep him alive and also help him get out of prison as soon as possible. 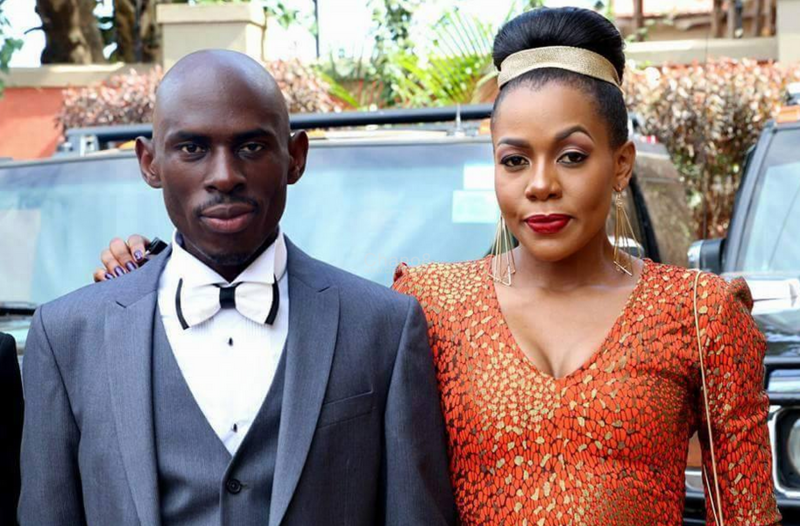 Read Vivian Mbuga’s emotional letter to her jailed husband SK Mbuga. “I know my life is not perfect but i thank u for all u’ve given me, the roof over my head,the fancy material things, the food on my table plus a lot more. Am so sorry if I’ve ever been ungrateful lord. Someone is dying right now, someone is dying of hunger.